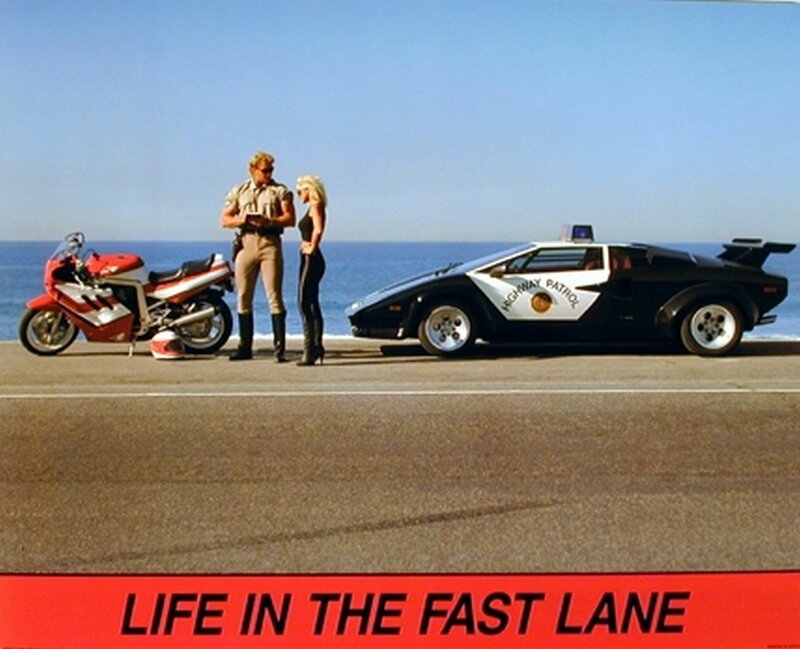 I’ve been a Lamborghini enthusiast my entire life and was one of those kids that had numerous Countach posters on my walls. 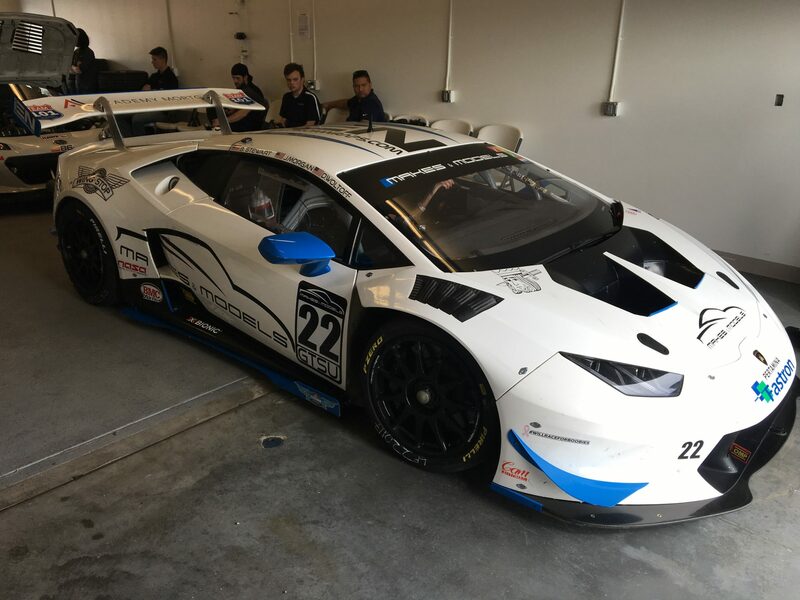 A few months back I had the pleasure of crawling around in of one of these magnificent cars, it wasn’t your ordinary Lambo either, it happened to be the Huracan Super Trofeo race car. 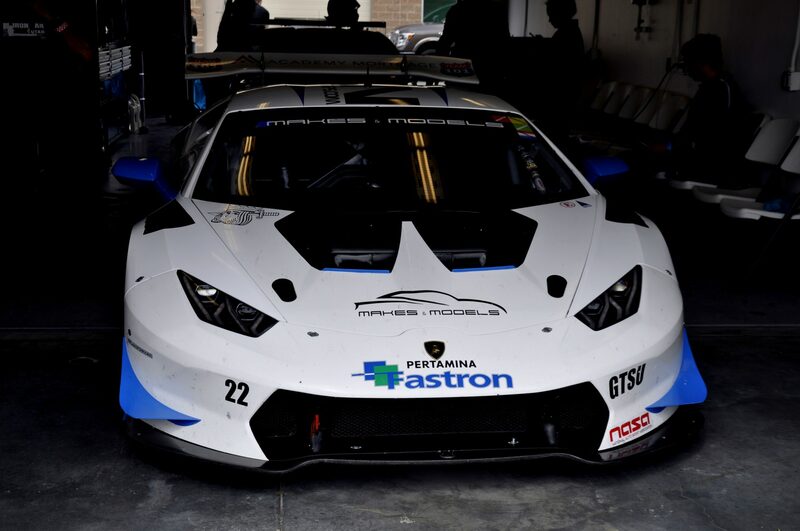 So you can imagine how I excited I was to see that Lamborghini released a newly redeveloped race car and they’re calling it the Super Trofeo EVO. At first glance, it is drop dead gorgeous in every possible way. 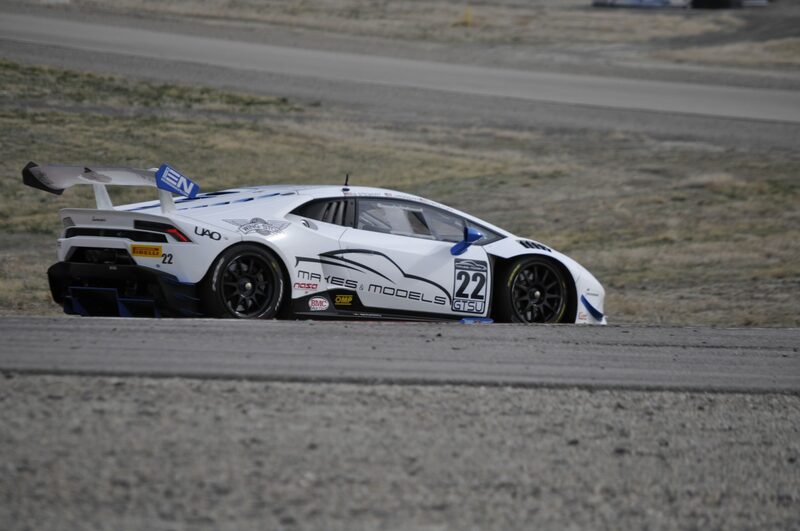 The unmistakable wedge shape of a Lamborghini is enhanced with all sorts of aero bits that give the EVO an extremely aggressive stance and demeanor. In my opinion, it embodies everything a moto enthusiast loves about a supercar. That even includes the die-hard purists out there that firmly believe a true supercar does not have an all-wheel-drive system. 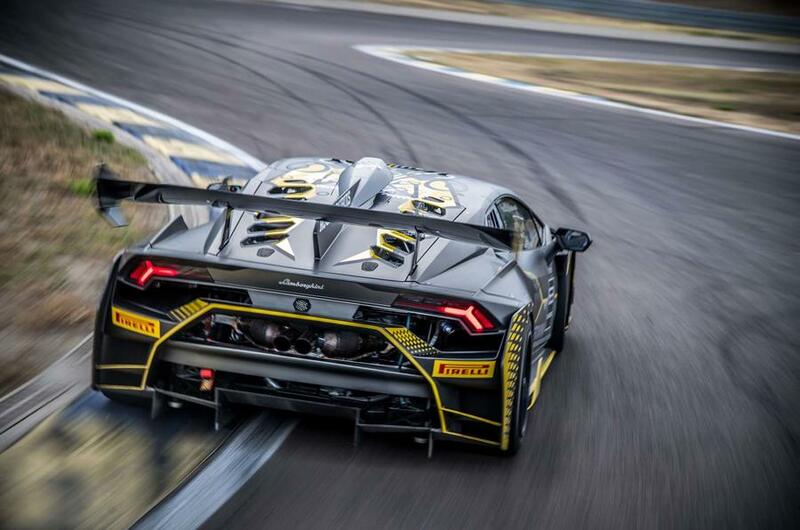 That’s right, even though most Lamborghini road cars come standard with all-wheel drive, the Super Trofeo has all the power sent only to the rear wheels and the new EVO follows suit. Speaking of power, the naturally aspirated 5.2L V10 is a gloriously potent engine as is, so Lamborghini didn’t feel as if they needed to do a whole lot to it. 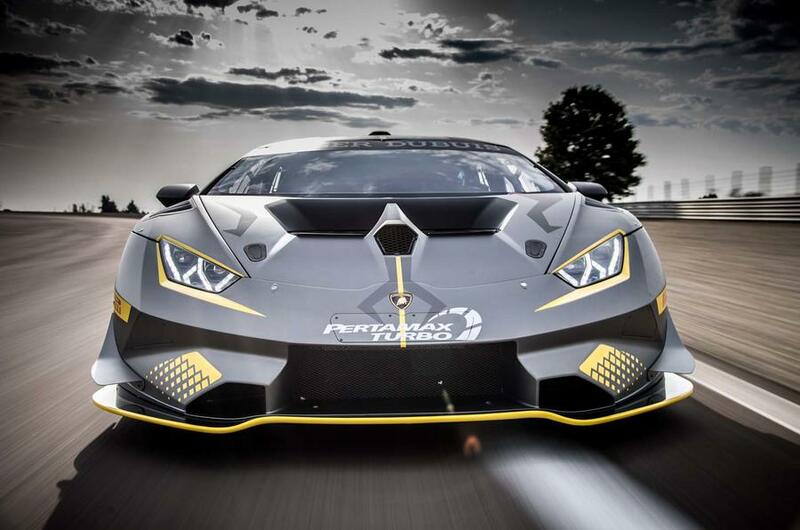 They did, however, install a new exhaust system that increased the power to 620hp, versus 611hp in the outgoing Super Trofeo. 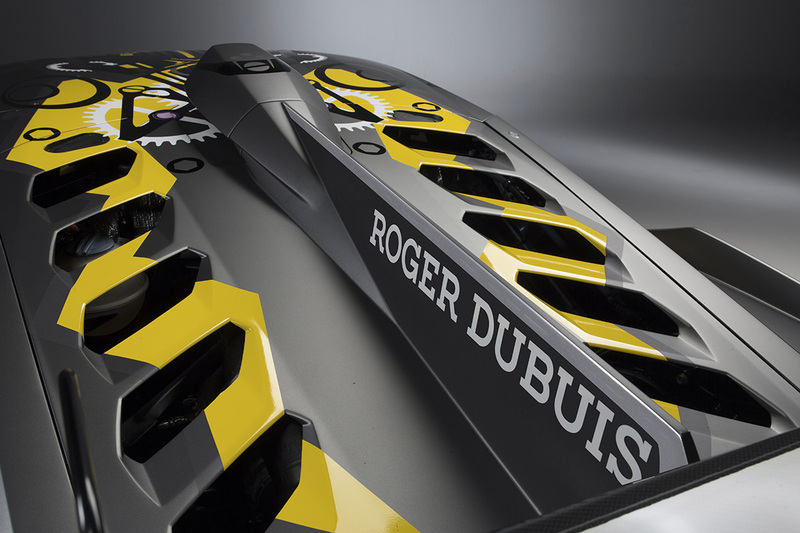 Not only is the V10 extremely powerful, but also incredibly reliable and resilient as hell. Just think of how many examples there are where aftermarket tuners slap a twin turbo system on them to produce over 2,000hp. Granted, those extreme circumstances may have required a bit of engine work, but not nearly as much as you might think or as much as another engine would require. 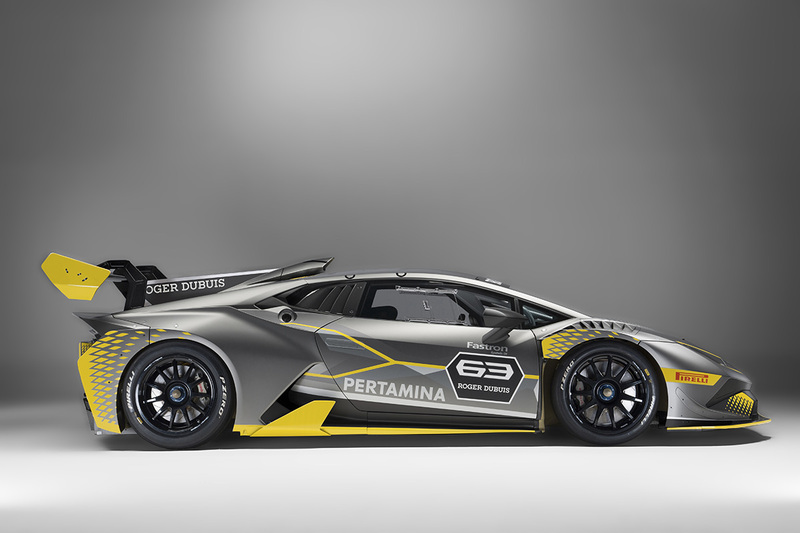 Since there isn’t much of an increase in the power department, you might be wondering what’s so special about this new Super Trofeo EVO. 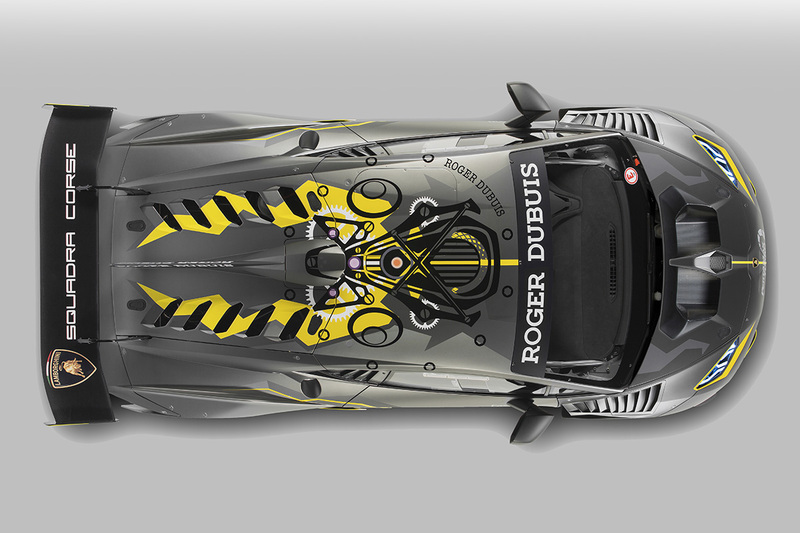 It all comes down to one word, aerodynamics. 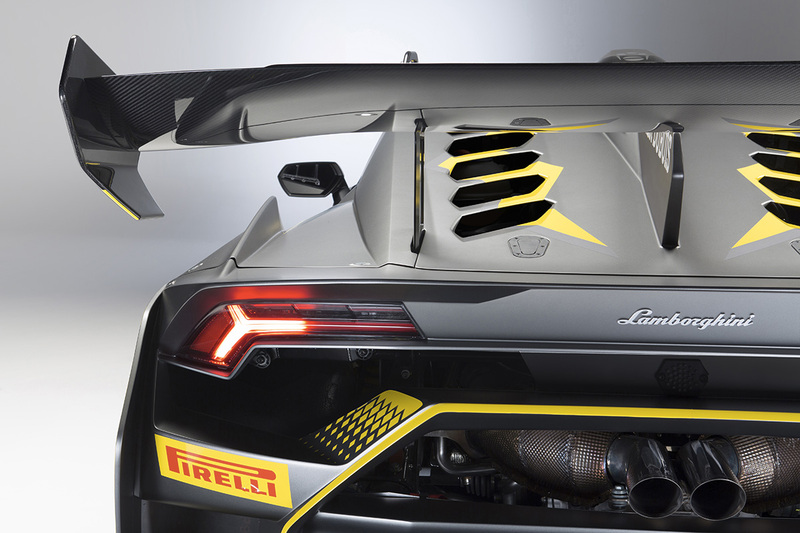 We know Lamborghini has drastically improved their aero technology based strictly on the Huracan Performante that flipped the high-performance car world on its head when it crushed the Porsche 918’s lap record at the ‘Ring a few months back. The main goal of this new and improved aero package on the EVO was to maintain the same level of downforce to keep you planted through the corners, but yet decrease the amount of drag so that the car can get up to speed much faster. According to a press release, they did just that, and not by a small margin either. 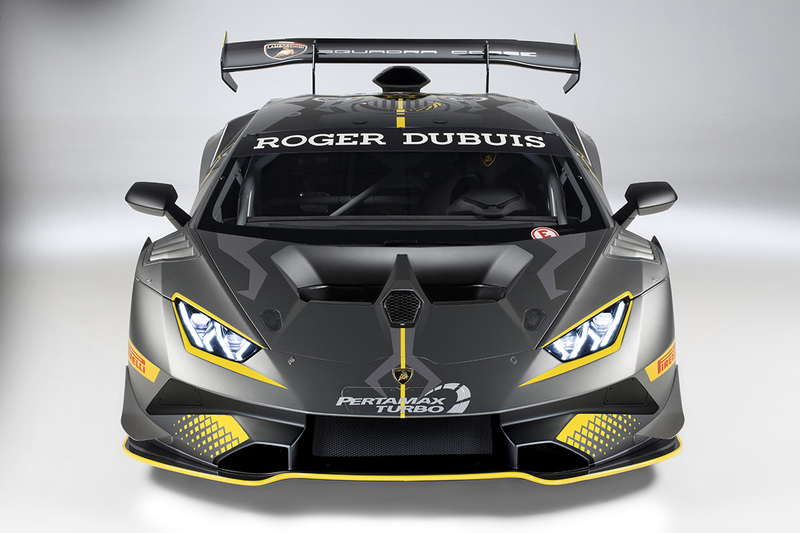 Apparently, the mad scientists, aka Lamborghini engineers, managed to reduce drag by a full 8% without losing a single ounce of downforce. If you have a keen eye, you might’ve noticed there are two new pieces added to the EVO and that’s the strategically placed hood scoop and central fin. The fin is there to help clean up the airflow coming over the top of the car when at speed. The airscoop, however, is far more interesting than it first appears. 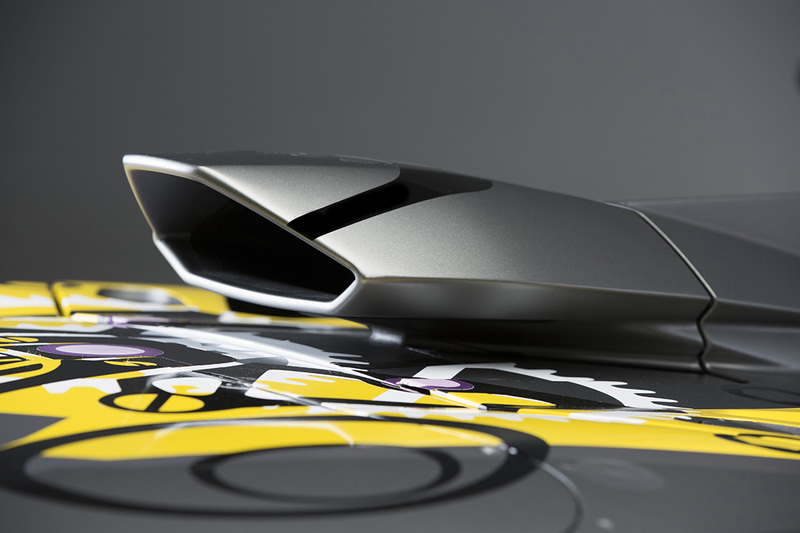 According to Lamborghini, the scoop has two related functions. First and foremost is to create what’s called “dynamic supercharging,” which if I understand correctly means that it force feeds air into the naturally aspirated engine which is supposed to generate 3% more torque at maximum speed. It’s also supposed to lower the air temperature coming into the engine which will increase the torque output no matter how fast you’re going. Generally speaking, its primary function is to improve the aspiration of the car. Plus it looks badass so you have both function and form. By installing the new airscoop, that allowed designers to remove the side vents that attempted to do the same thing, but not as efficiently. And in doing so, they could redesign the rear end to make it look more aggressive while drastically increasing the overall aerodynamic efficiency. They also completely redesigned the front bumper too which is intended to create a 3% shift in balance towards the front of the car which should increase stability and more importantly help the car enter turns faster and more precisely. All these improvements combined to equal a lap time that is a full 1.5 seconds quicker around the Monza race track than the outgoing model. Which is quite impressive especially when considering there wasn’t much of a power increase. 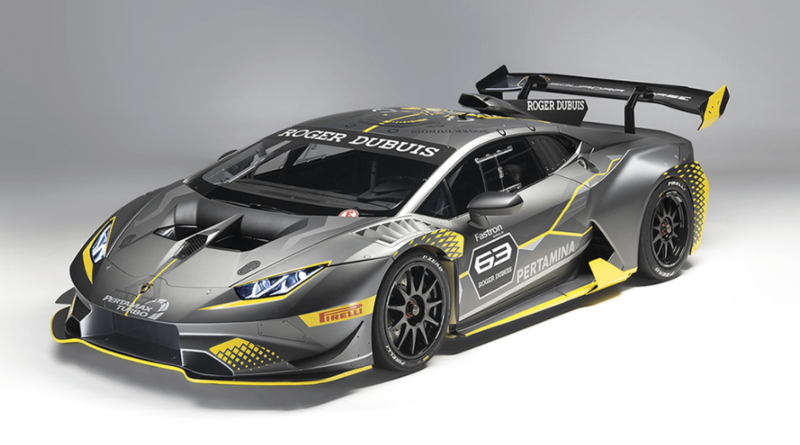 The new Huracan Super Trofeo EVO is scheduled to make its racing debut in the spring of 2018 in the Super Trofeo Series and there are also rumors that it’ll branch out and compete in the global GT series and possibly even join endurance races like Le Mans and Daytona. But that has yet to be confirmed. 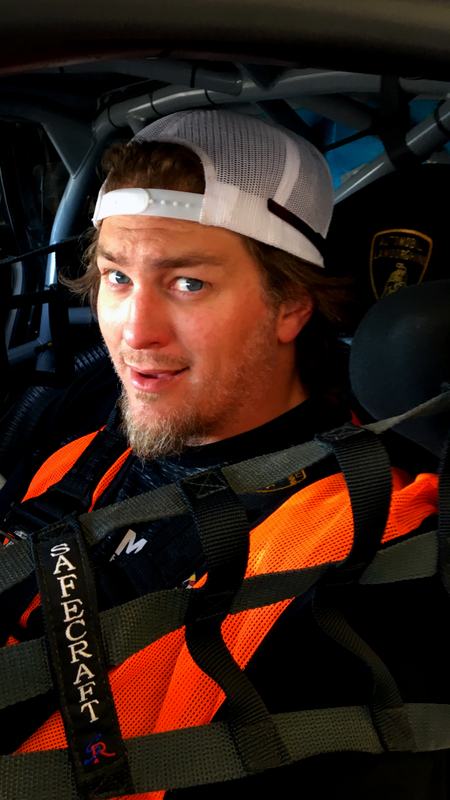 If you’re looking to join in on the fun and want a Super Trofeo EVO to call your own, it’ll “only” cost you approximately $295,000 and that’s relatively cheap when compared to other race cars out there. 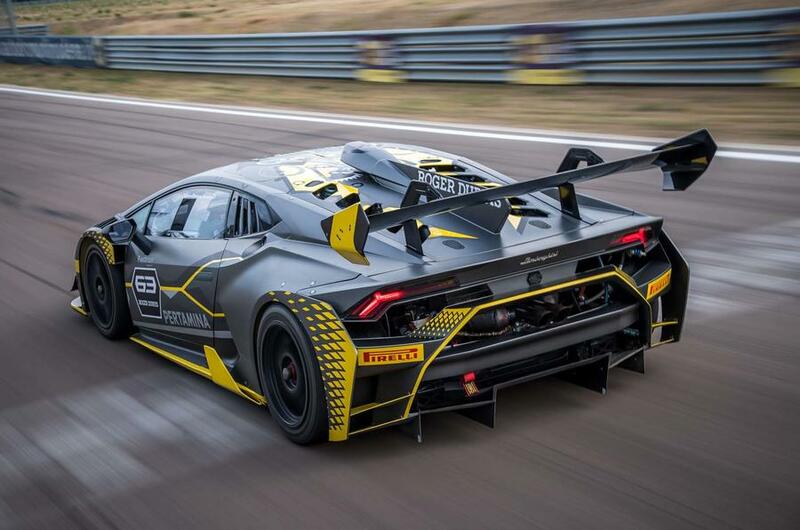 The best news, if you already own a Super Trofeo but don’t want to cough up another $300K for a new one you can buy the full carbon fiber aero kit from Lamborghini and essentially turn your car into an EVO just the same. No pricing was released on that kit, but at least you know it’s a possibility. Not the best picture, but you can tell by the look on my face that i’m stoked beyond belief, Thanks Derrick!